Deconstructing IKEA (2005) is in one aspect an investigation of the richness of sounds in an ordinary consumer “readymade” – or more precisely; the hidden richness in the ordinary object. 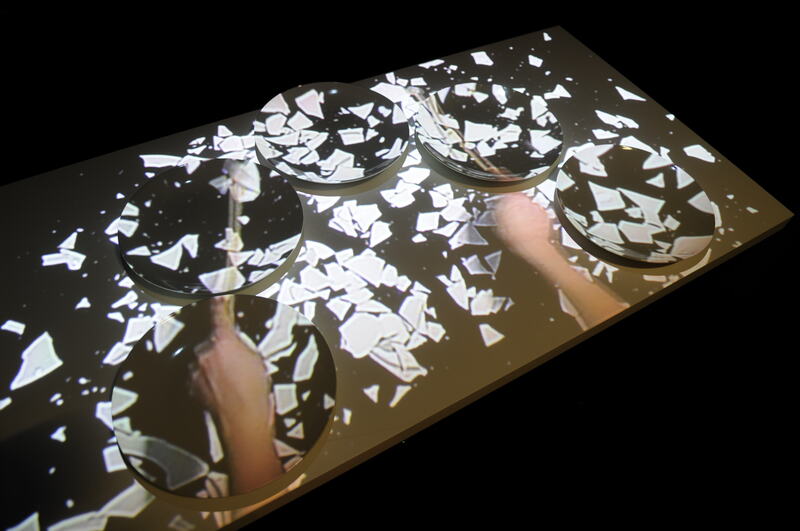 As the object, the plate, is gradually destroyed, the sound material becomes richer. 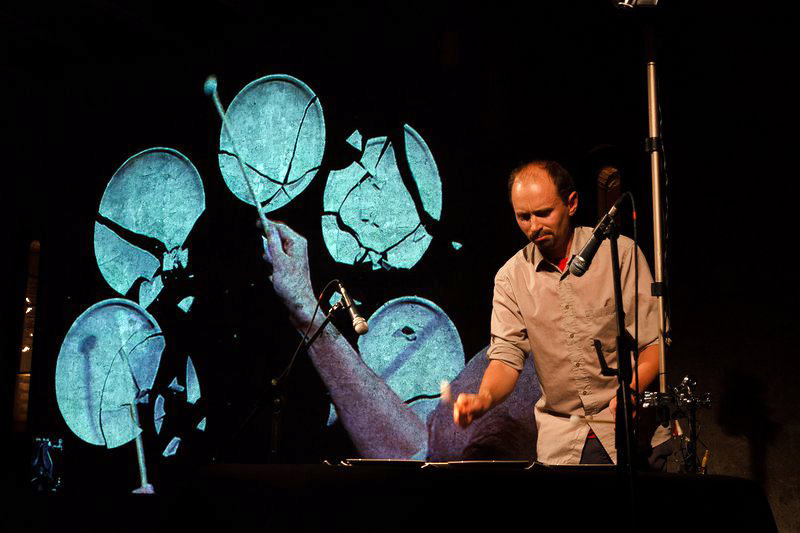 The destruction of the physical object is the construction of the sound object. In a broader sense, the piece could be seen as a comment on the complex processes around consumerism and globalization: IKEAs business concept is build on turning traditionally long-living things like furniture into consumer products that can – and should – be changed often (IKEA adopted Barack Obamas “Change”-campaign into being a question of changing sofa, not politics). Thus, things from IKEA are thrown away before they have fulfilled their lifetime physically speaking – they are thrown away when the consumer wants a new plate with a new color or design. This is possible because they are cheap (about 0,5 euro a piece), and are produced in Thailand, Romania or China. The low prize is of course also the reason why it is economically possible for the artist to break the plates time after time in an attempt to be critical to these processes. 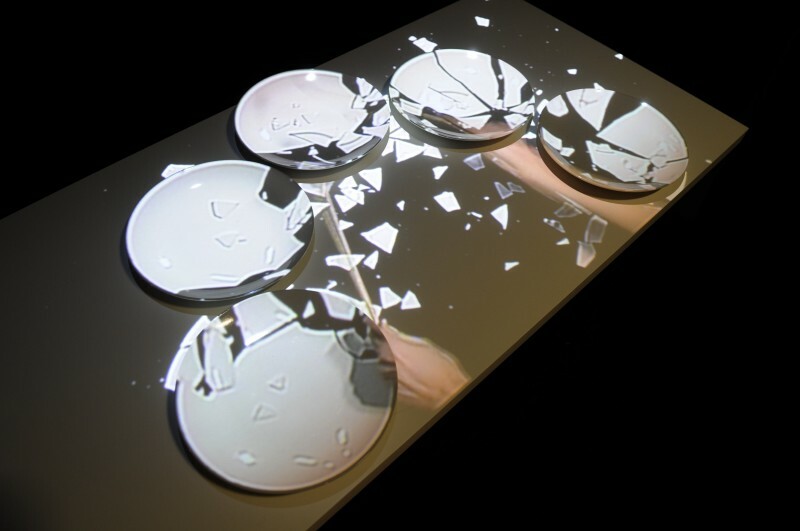 Deconstructing IKEA also exists in an installation version, where the film loop (11 min) is projected on a table with plates. 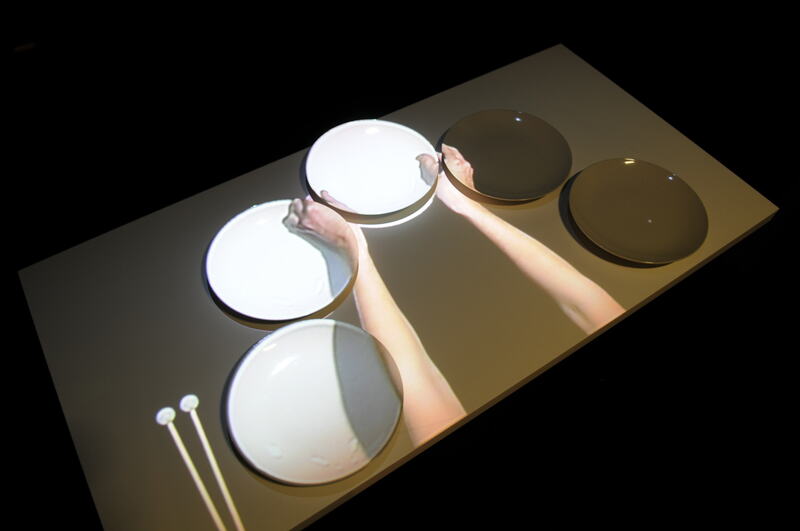 The installation version was first exhibited as a part of the PAN-BARENTZ exhibition, shown in Oslo, 0047 (NO), Tromsø, Tromsø kunstforening (NO), Rovaniemi (FI), Murmansk (RU) and Moscow (RU) in 2009-2010. In 2012 Deconstructing IKEA was exhibited as part of the touring exhibition Horizonic, visiting Reykjavik (IS), Ystad (SE) and Caen (FR), in addition to a live performance in Paris, Palais de Tokyo. The installation has also been shown at Das Weisse Haus in Vienna, Austria (2013).